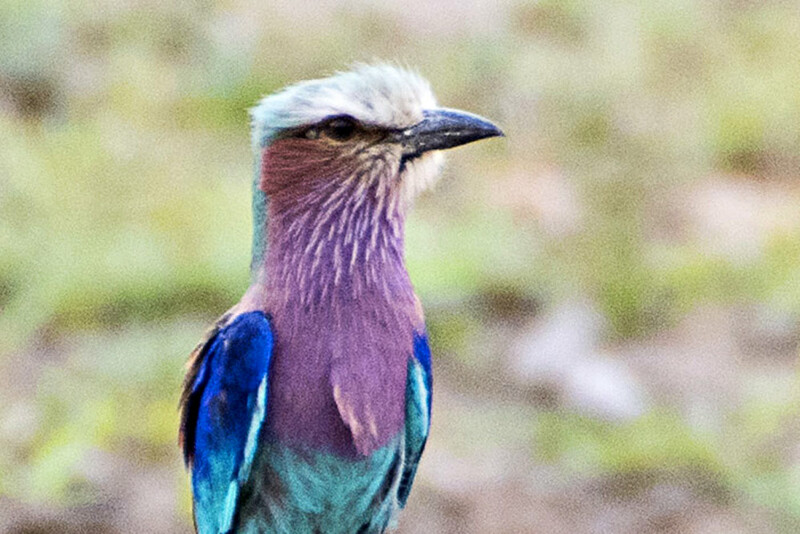 Mashatu Game Reserve may be enjoyed as a stand-alone destination (many travelers return to Africa time and again to enjoy a week at Mashatu, before returning home again), or may be successfully combined with other properties within Southern Africa. 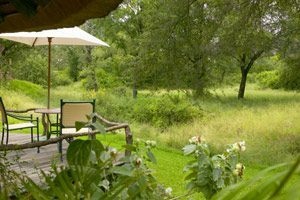 Combine MalaMala and Mashatu Game Reserves in an exciting 7 night package which includes all transport to and from Johannesburg. This package combines easily with Cape Town, Livingstone and Johannesburg. 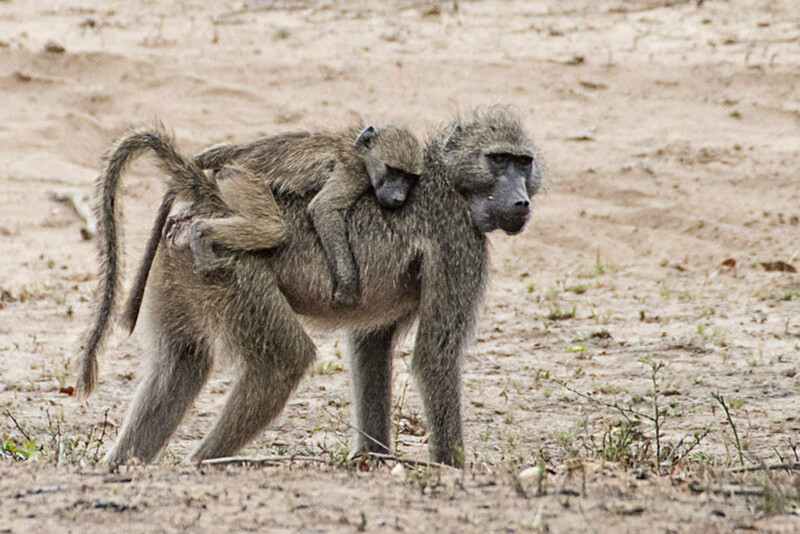 The order of the itinerary is flexible as the charter flight operates in both directions on Sundays and Thursdays (subject to availability).This authentic safari allows you to experience the bush in all its splendor. 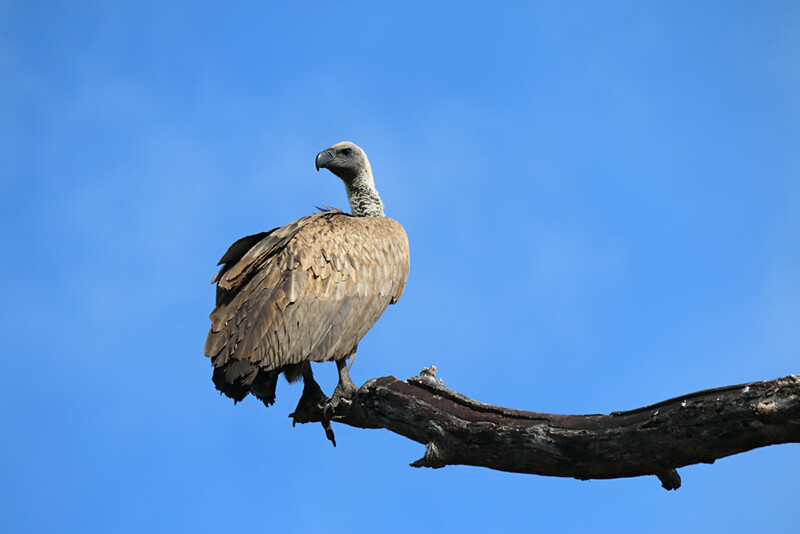 Discover the spectacular wildlife that so many boast about within these luxurious Game Reserves. 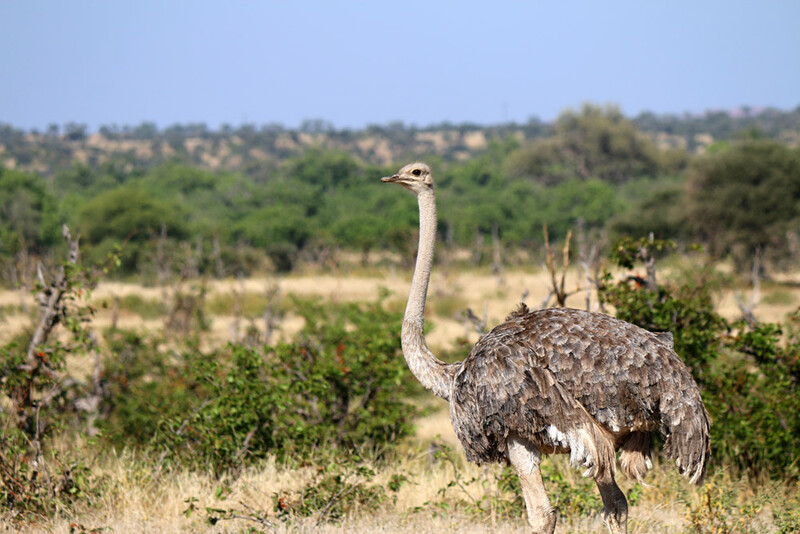 Mashatu Game Reserve: home to no less than seven of Africa’s giants: the African elephant, lion, giraffe, baobab tree, eland, ostrich, and the kori bustard. 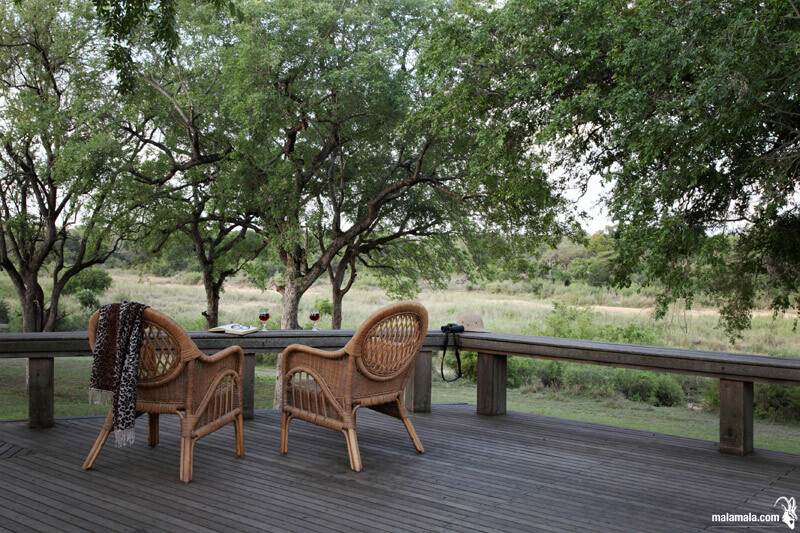 Mala Mala Game Reserve: the largest private Big Five game reserve in South Africa; 33,000 acres in extent. The order of the itinerary is flexible as the charter flight operates in both directions. 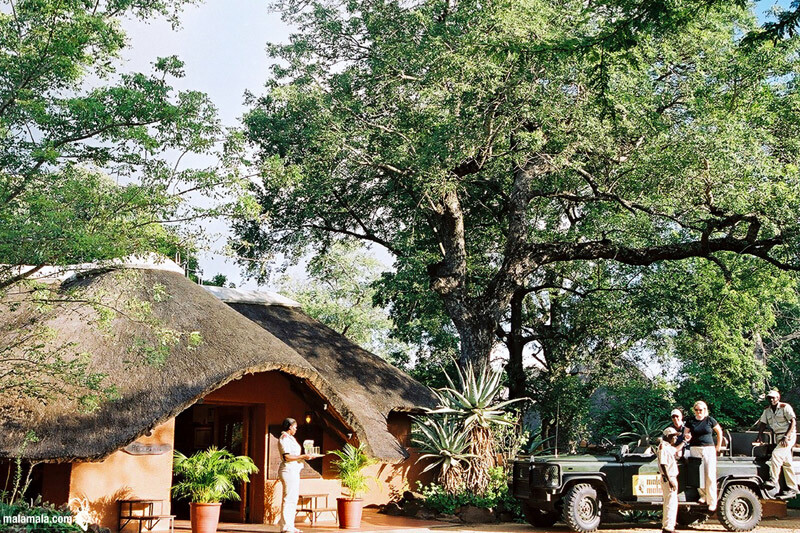 Arrive Mashatu Game Reserve and transfer to your Camp. 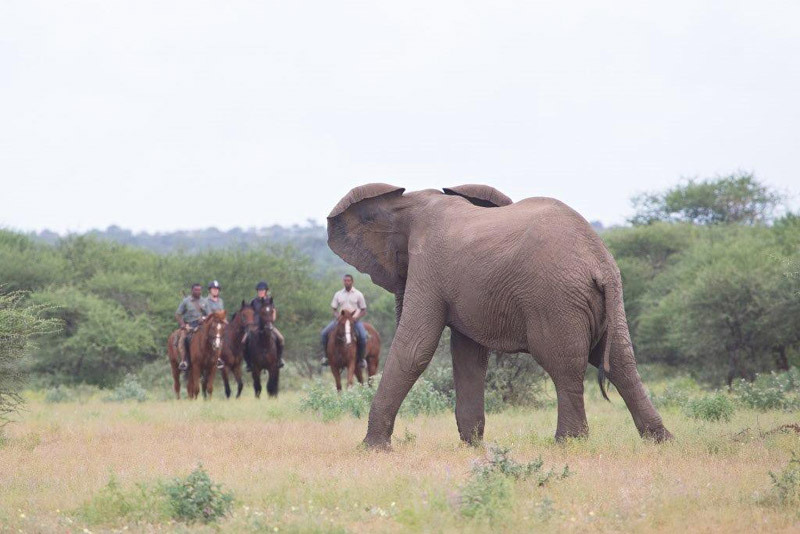 A wide range of safari activities await you… day and night vehicle safaris, walking, horseback and even mountain bike safari and horseback riding. 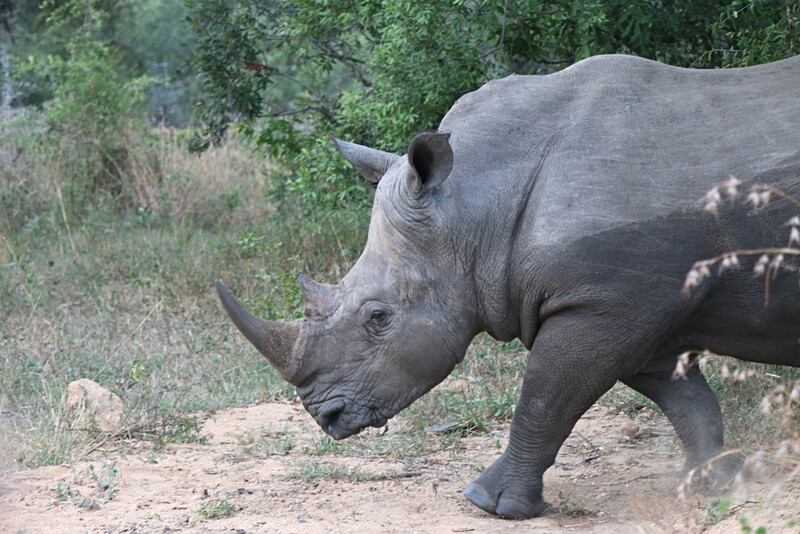 Dedicated, experienced rangers and trackers are ready to show you their world of wildlife and the diverse variety of fauna and flora which abound throughout the Reserve. Overnight at Mashatu Main Camp. 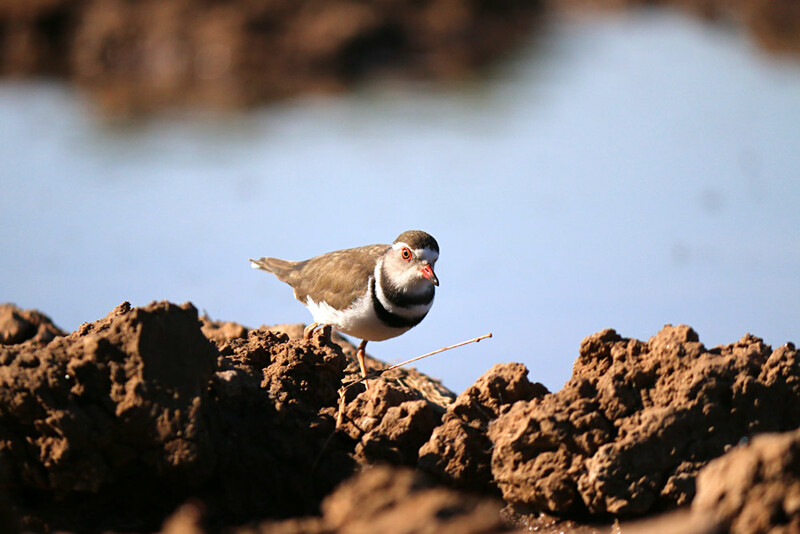 Enjoy the diverse wilderness of savannah, riverine forests, marshland, open plains and sandstone outcrops and activities at the Reserve. Another day of fulfilment enjoying activities on the Reserve. This morning you will be transferred to the Airstrip for departure to MalaMala by scheduled charter flight. Clear South African Immigration and Customs in Polokwane. Overnight at the air conditioned Mala Mala Main Camp. 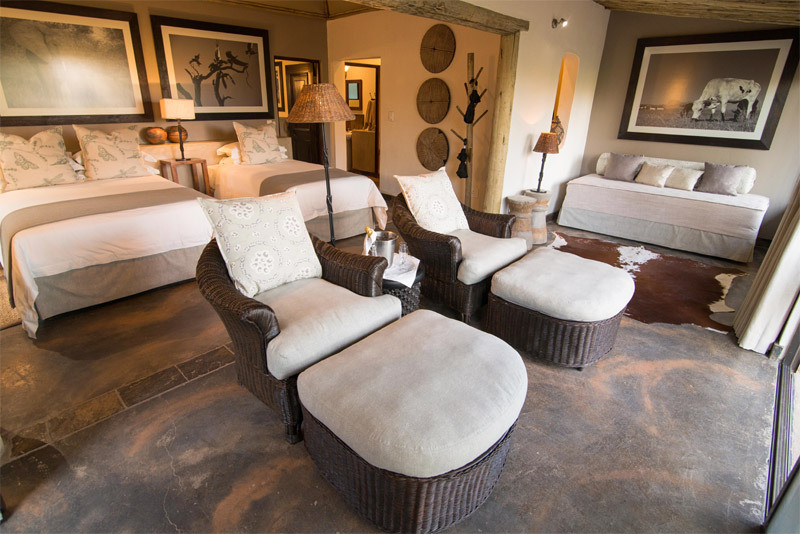 Mala Mala offers spectacular views of the river, the wildlife and birdlife and is a great place to see the big 5. The rangers are very professional, and will stop at nothing to make your experience of a lifetime reality! 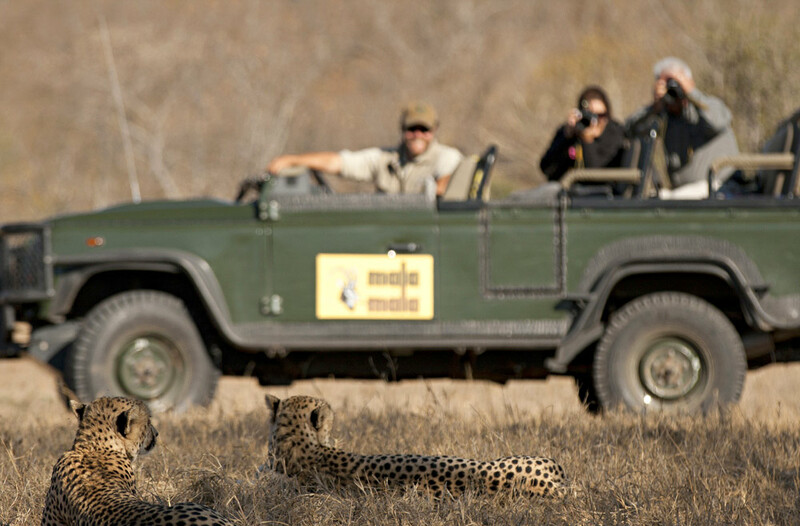 Enjoy game drives in open 4-wheel drive safari vehicles conducted by experienced rangers. Overnight at Mala Mal Main Camp. 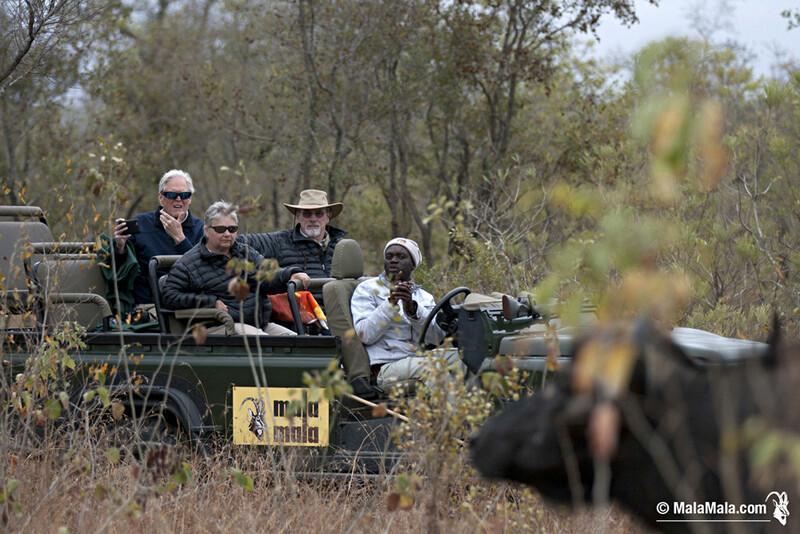 Enjoy game drives in open 4-wheel drive safari vehicles. Transfer to the MalaMala Airstrip for departure to Airrport for your connecting flight. Accommodation in air-conditioned suites (Main Camp) or tents with en-suite bathroom. 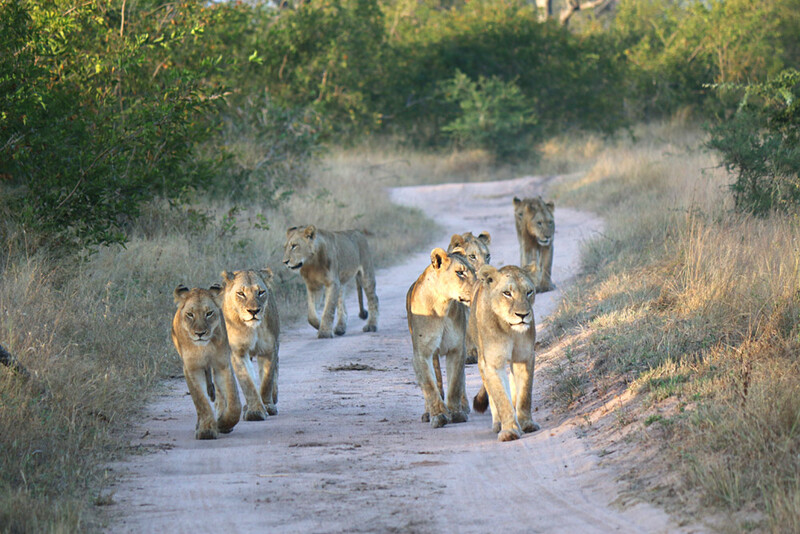 Game drives in open 4-wheel drive safari vehicles conducted by experienced rangers and trackers. Transfers to and from the Reserves at scheduled times. Additional Airport transfers outside of specified times. 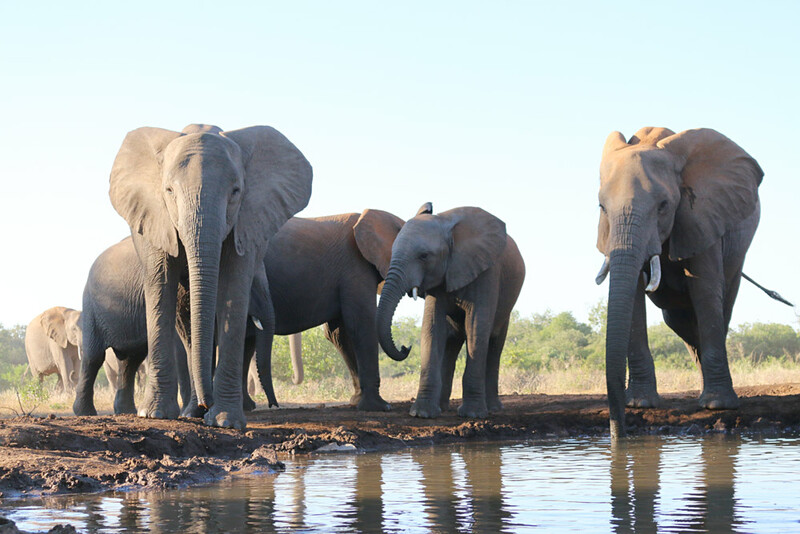 Mashatu Main Camp is located in the Tuli Block in southeast Botswana. 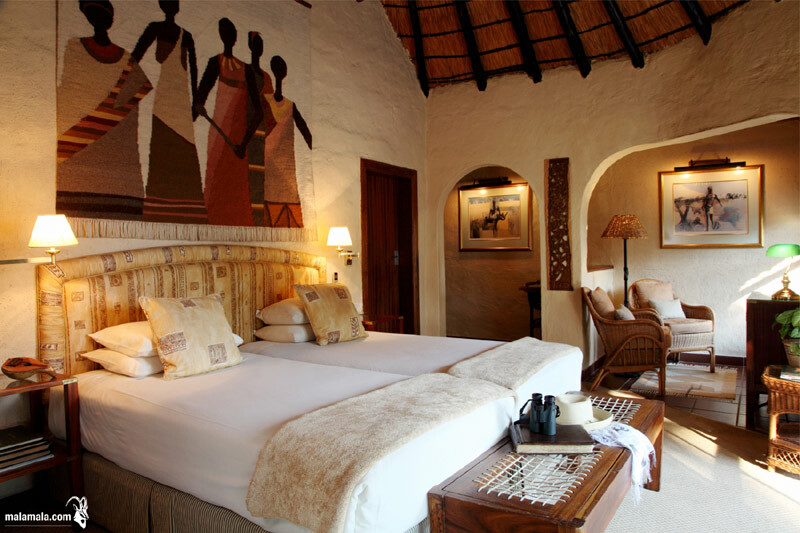 This Tuli area is usually visited as part of a South African safari, with guests just dipping in and out of Botswana. 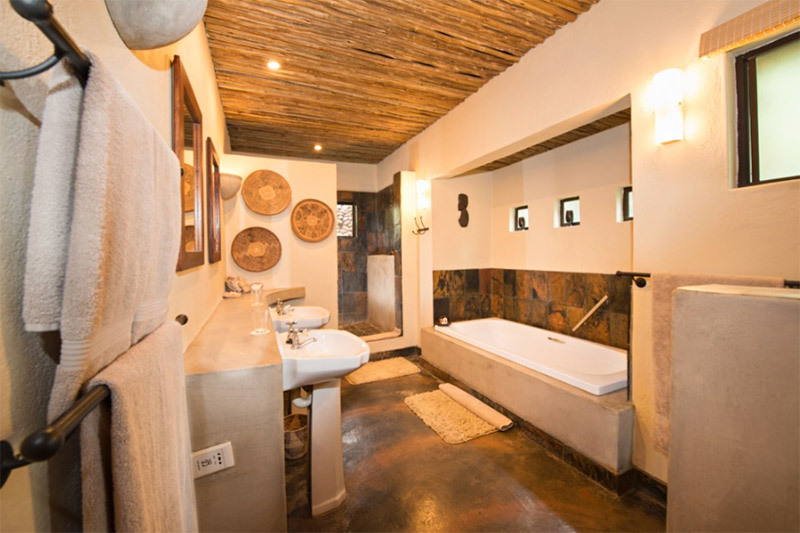 Accommodation at Mashatu Main Camp includes insect-proofed luxury suites, each with an ample and fully equipped en-suite bathroom. 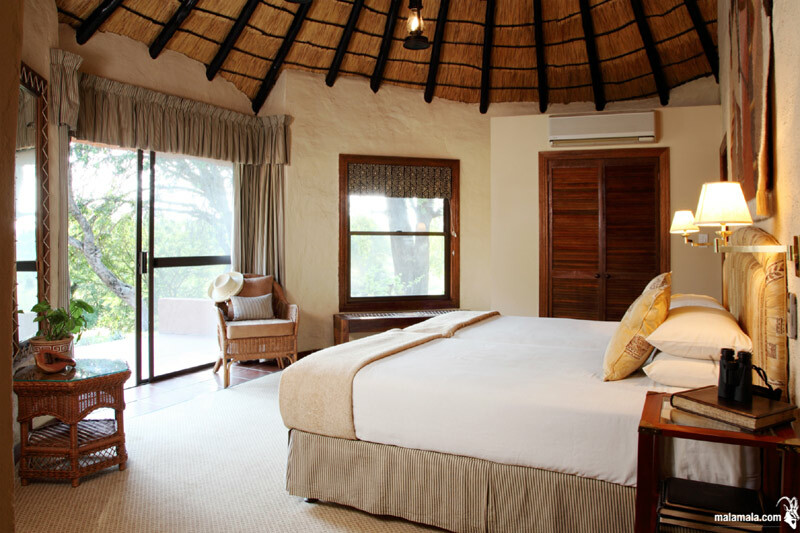 Sliding doors open onto the African bush, two large beds complete well-appointed rooms. 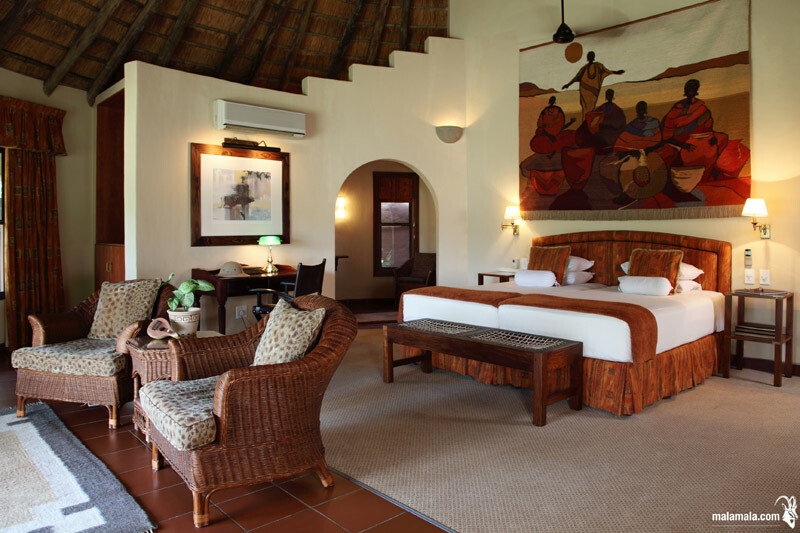 Each of the air-conditioned suites is tastefully decorated and includes impressive black and white prints of Africa’s most beautiful animals. This is the ideal camp for the family traveler. A large swimming pool is a focal point where visitors cool down and relax between game activities. The Discovery Room is the portal through which curious visitors get a glimpse of another world – one that existed long before the appearance of man. The animal specimens and relics will fascinate and educate visitors of all ages, as will the resident crocodiles – both great and small. 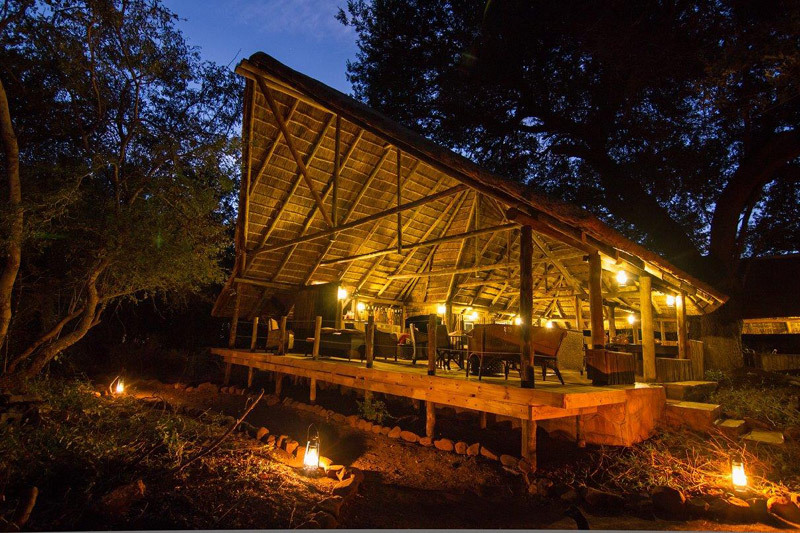 Mashatu Main Camp offers a stunning viewing deck directly off the bar, together with an elevated lounge overlooking the waterhole. Meals are a sumptuous celebration of traditional African Cuisine – flavorsome, but lacking in ostentation. 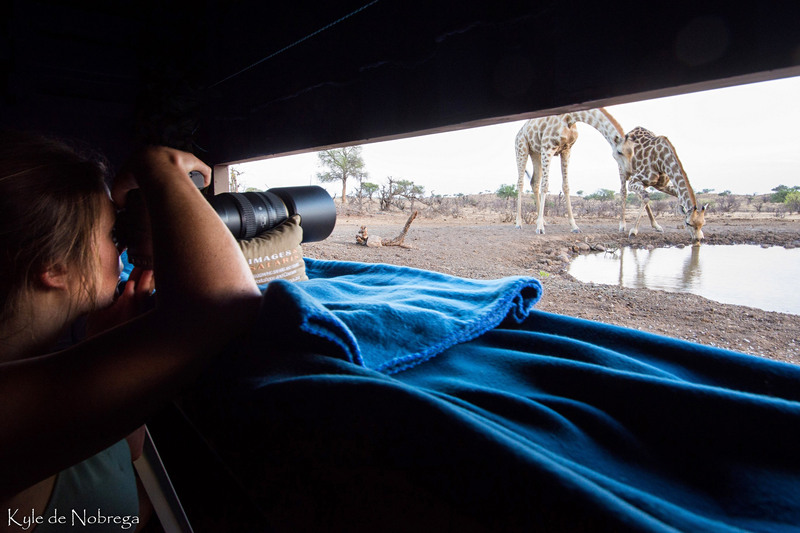 This luxury camp will meet every expectation in its 14 luxury suites, designed to allow absolute privacy and a communion with the bush and its inhabitants. 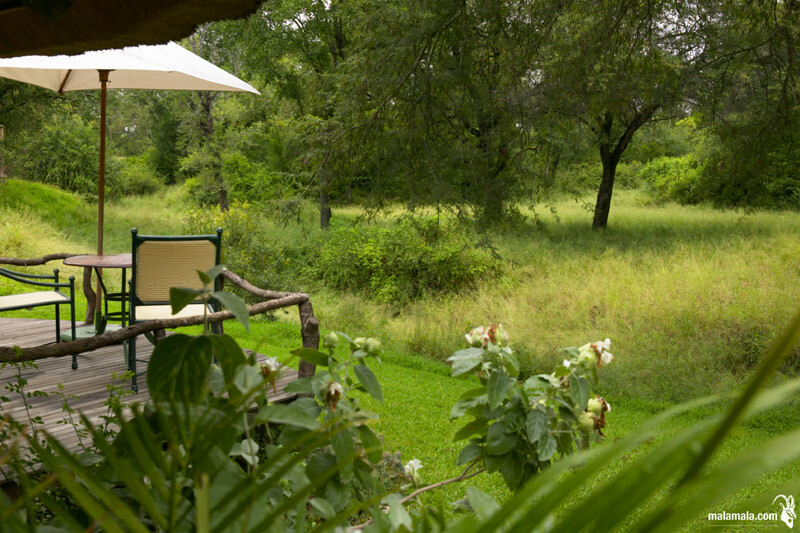 The Mala Mala Main Camp lies amid shady trees and manicured lawns overlooking the Sand River. Accommodation at Mala Mala Main Camp offers 8 luxury suites, 10 luxury rooms, as well as a single room.The spacious and comfortable rooms offer spectacular views of the river and the wildlife and birdlife that are attracted to the water for refreshment and refuge from the hot African sun. 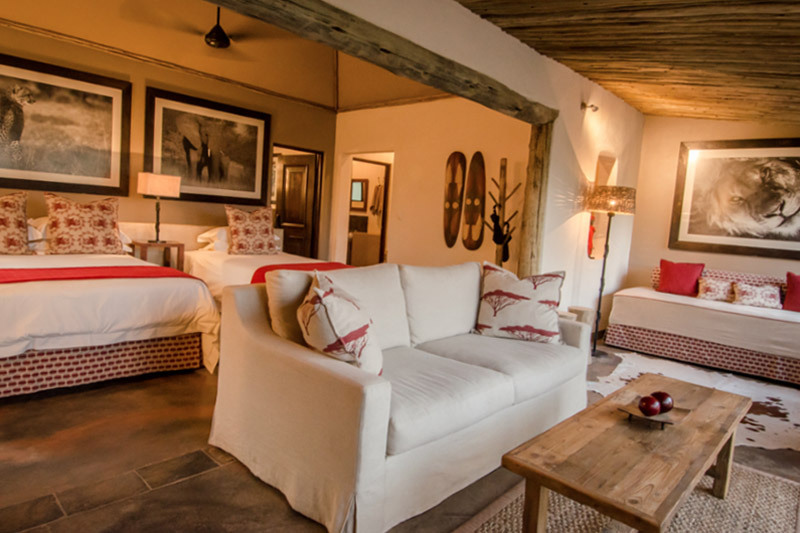 The rooms are equipped with ‘his-and-hers’ bathrooms, 24 hour temperature control, insect proofing, direct dial telephones, a mini-bar and a mini-safe. 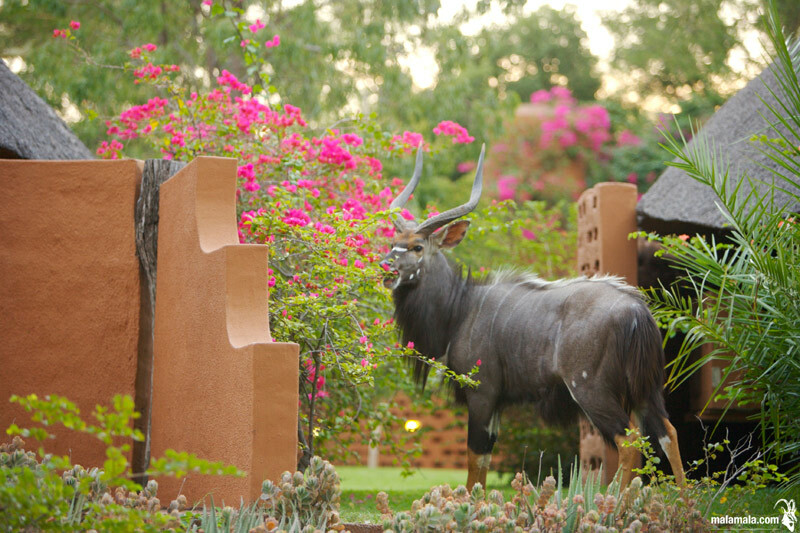 Mala Mala retains an authentic bushveld camp atmosphere, where the attention to detail shines through. Dinner is another highlight of the Mala Mala experience and is served around a log-fire in the grand old African manner, under star-punched skies and in a reed boma – a Mala Mala tradition for over 60 years. 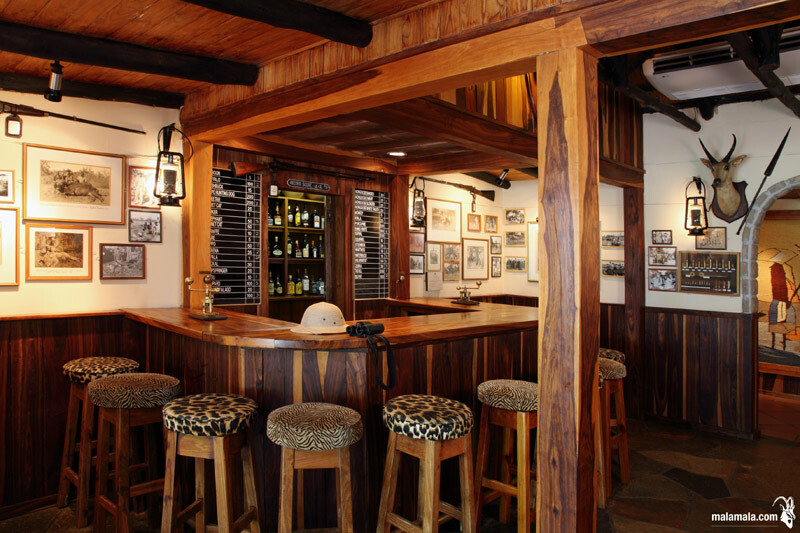 The delectable dinner fare features a smorgasbord of bush cuisine, including venison specialties and outstanding South African wines.